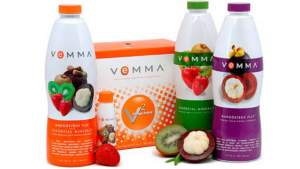 If you are into energy drinks, or the health industry, you may have heard about the great Vemma Nutrition Company. A few years back, this company offered a business opportunity under an affiliate program. It was based on the MLM model (Multi-Level Marketing), and offered some startling incentives. However, after some time, the good company found themselves in hot waters, facing probes by various agencies. So when did Vemma start, and what was the business all about? What was it’s compensation plan? What were the supposedly pros, and con’s? 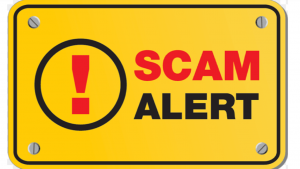 Was it another flop MLM model, or was it a scam? Read on to know the answers to all of these questions. When did it start and what was the business all about? Vemma, is a Nutrition Company based in Arizona, USA. It was started in 2004, by Benson K., Lauren, and Karen Boreyko. In fact, this company is comprised of a group of companies working together, known as the “New Vision”. When the company started out, it offered two main, all natural products: Vemma, and Vemma Renew. These products were actually reviewed by many, as great formulas that actually worked. 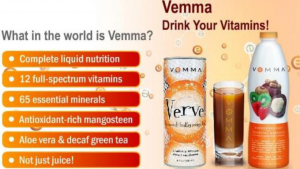 Vemma, is a healthy drink full of all natural antioxidants, which was meant to improve the immune system of the body. On the other hand Vemma Renew, is an all natural energy drink, that goes by the name “Verve”. This drink was supposed to keep a person young, by providing protection from the anti-aging effects. Since then, they’ve added more, all natural products to their bucket. Products that are similar to these two, that may give better health benefits. Products that all focus on boosting your health in a more sufficient, natural way. The Vemma Nutrition Company provides a (Multi-Level Marketing) based business opportunity. As an affiliate of Vemma, members were offered a large amount of money to make, by selling the company’s products. Members could earn a 50% commission on each sale. The members were also provided one free website. 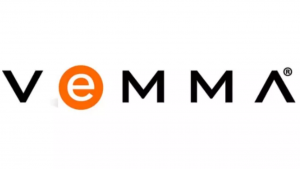 Vemma contained MLM components in its business plans. 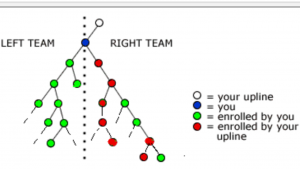 It would push its members to recruit other members by various means. 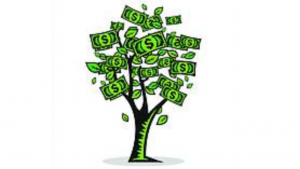 The company offered commissions, and bonuses to recruit more members. This business opportunity promised a lot of earnings, which appealed to a lot of people. Especially the newbies. The companies main target, were folks who were just starting out, looking to start a business, or to make some extra money. The incentives offered by the company fascinate them the most, as they rarely had any insight over the business world from the start. The compensation plan for the Vemma Nutrition Company, like most compensation plans of other MLM companies, was so confusing. However, what you could get from it in simple words, was that Vemma affiliates were paid 50% of the commissionable volume (CV). This was on a weekly basis. If you want to know more about the compensation plan in detail, you must give it a look yourself. I find it puzzling. The price of the Vemma affiliate plan was from $499.95 to $999.95, which was determined by the marketing kit selection made. The initial set up fee of the program, was much higher than that of other companies. 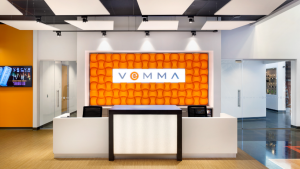 The business side of the Vemma Nutrition Company, promises amazing growth in your business. Let’s see what were the seemingly pros and noticeable con’s of this program. High Commission Rate: The Vemma Nutrition Company offered an amazingly high commission rate. It was much higher than what most companies usually offer. Great Products: The Vemma Nutrition Company offers quality customer service, and products that actually work. Affiliates also receive discounts, as apart of their membership. Free Website, and Back Office: For this business, you didn’t need to build yourself a new website. A free website was given to you as part of the deal when you signed up. You also got a back office, where the records of your business are kept orderly, and safe. Advertisement media included: Advertising is included In your package, when you buy the plan. So, you don’t need to spend more money for advertising material. Effects from other member’s performances: Because of the MLM model of the business, the performance of other members could affect your commissions performance. So, if your recruits performance isn’t making money, you don’t make money either. Working harder on your part would be a must! Minimum sales volume required: In order to remain an active member of the program, your required to buy products, maintain a certain amount of sales, and at a certain level. No limit on marketers in an area: The company did not set any limits on the number of marketers in an area. So, while joining in, you didn’t know how much competition your going to have. Was it another MLM flop? At first glance, The Vemma Nutrition company seemed like a great opportunity to join, and earn a living with from home. Especially since the products actually work. But after reviewing everything, the affiliate program seems to come off to me as another MLM flop. 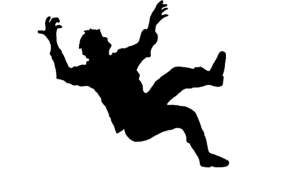 There were certain details and happenings that created numerous losses and doubts about the company. Complaints about their compensation plan, wasn’t all that was being reported. Vemma was facing huge legal issues. In contrast to the promises, this program was full of complaints. You may have heard the breathtaking stories of success through the Vemma Company. But let’s list a few other facts that was found wrong with this program. BBB rating was a lie: Boreyko quoted false ratings in videos. He claimed that Vemma had A+ rating, but in reality, it had a very poor BBB rating. Deemed as a pyramid scheme: Many sources have supported that Vemma was a pyramid scheme. The company didn’t earn through actual sale of the product. Rather, it made money by getting more affiliates into the scheme. Italy’s consumer agency AGCM judged Vemma as a pyramid scheme and fined the company around $140,000. 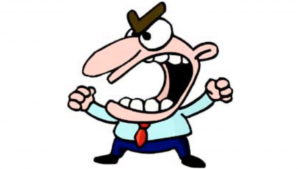 Forced credit card charges: The Company kept charging their customers credit cards, thru their auto pay system. Old affiliates had to cancel their auto accounts several times, just to insure that no more charges would come in the future. Getting paid was tough: In order to get paid, the company required six affiliates, enrolled from you. Also, you had to sign up for an auto delivery of Vemma products, whether you needed them, or not. The Vemma Nutrition Company was deemed as an illegal pyramid scheme. But I wouldn’t deem this business as a scam, nor was it deemed as a scam, after all was said and done. They did do good business, and had great products the entire time while in business. In August 2015, Vemma faced charges of being an illegal pyramid scheme, by the US Federal Trade Commission, which led to several restrictions on the company. In December 2016, a settlement worth of $238 million, was reached by the company with the Federal Trade Commission. The Company faced several setbacks, and it was asked to restructure its business model. This allowed the company to stay in business today, even though I found no evidence of them ever doing so. From all the above discussed, I wouldn’t say that Vemma’s a scam. I mean, they had great products, and these products actually worked. But on the other hand, I’d say it’s not a good overall program, thanks to their affiliate program. Getting paid off of someone’s else’s efforts just isn’t fair, period. But that’s just my opinion. Would you happen to have something to say about your experiences with making money using the Vemma nutrition system? How about your experience with using one or more of the products? If you do, please take the time and leave your comment at the bottom. I would love to know what’s on your mind! Thanks for checking out my post, and good luck with your success!